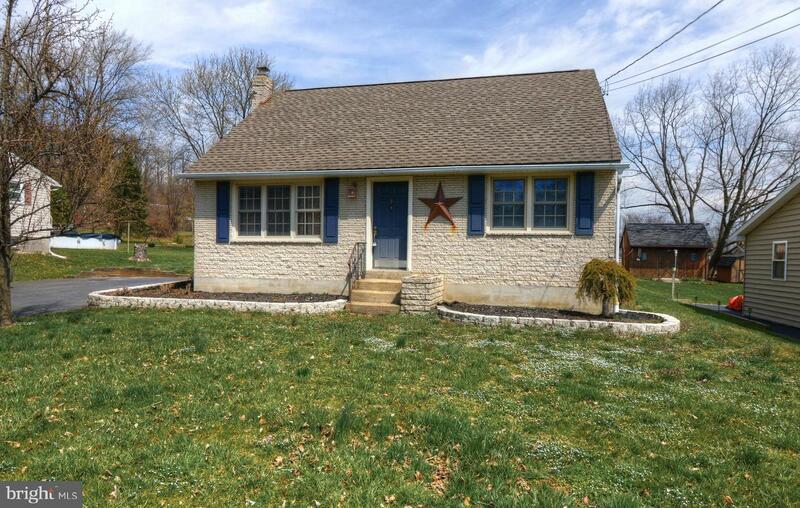 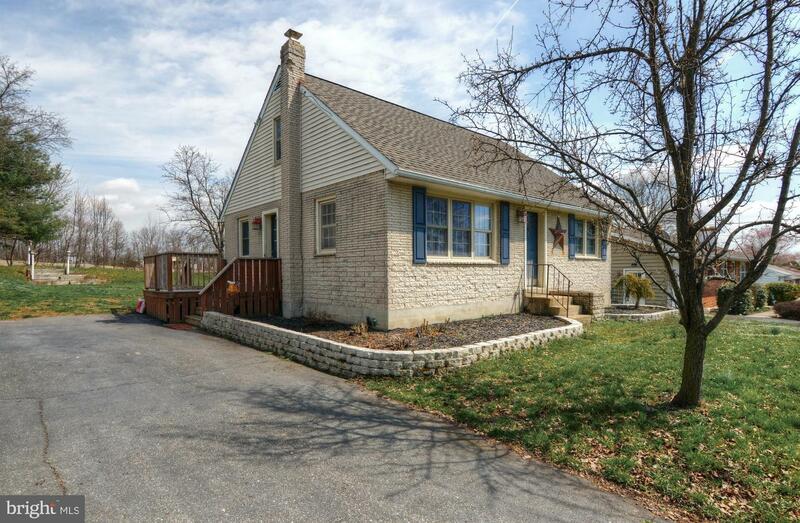 Welcome to this Charming Cape Cod Home which features 3 Bedrooms and 1 Full Bath located at 323 Mill Street in Boyertown Area School District. 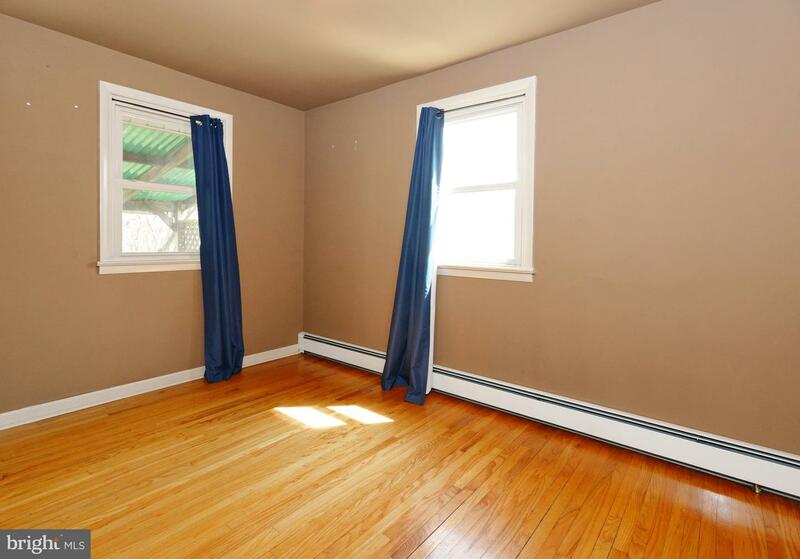 The main level consists of a lovely Living Room which has Hardwood Floors and lots of windows which make it light and bright. 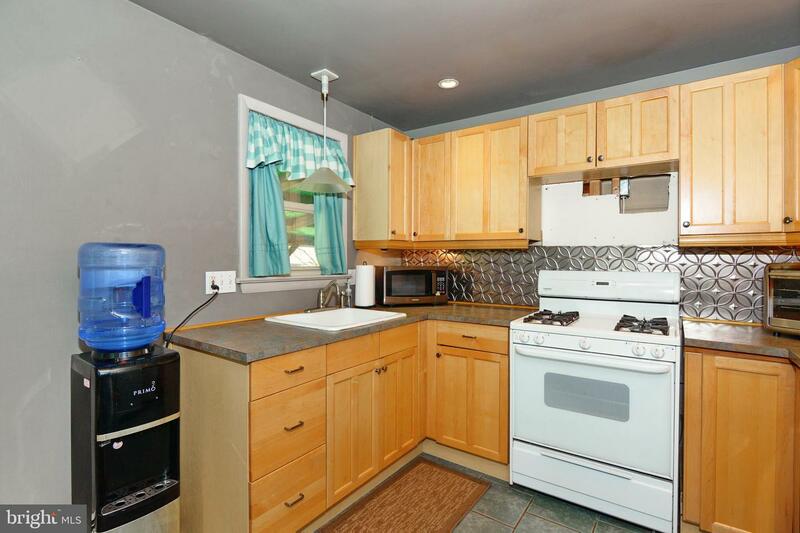 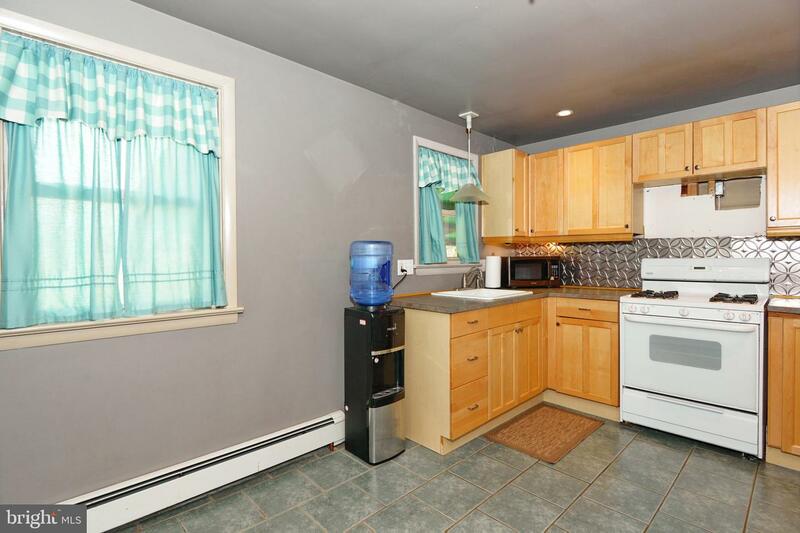 Conveniently located right off the Living Room is the updated Eat-In Kitchen which features beautiful cabinets, white appliances; including a propane fueled stove and built-in dishwasher, tile floors, and under cabinet lightening. 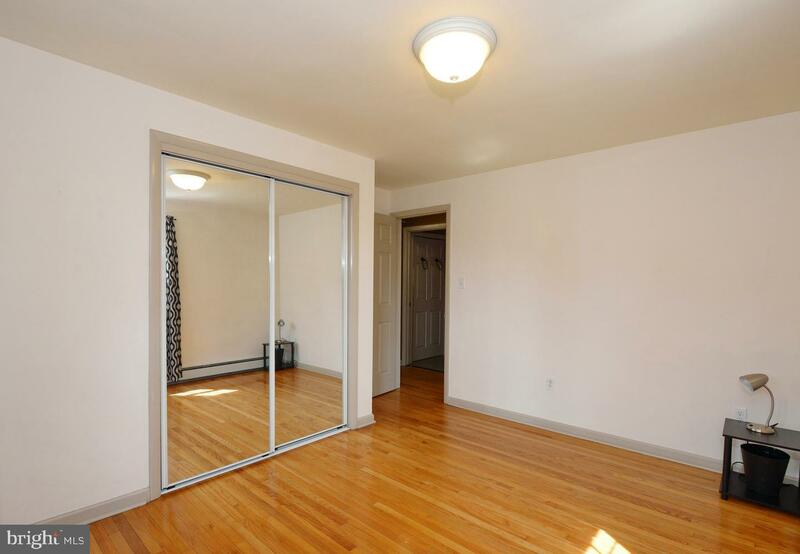 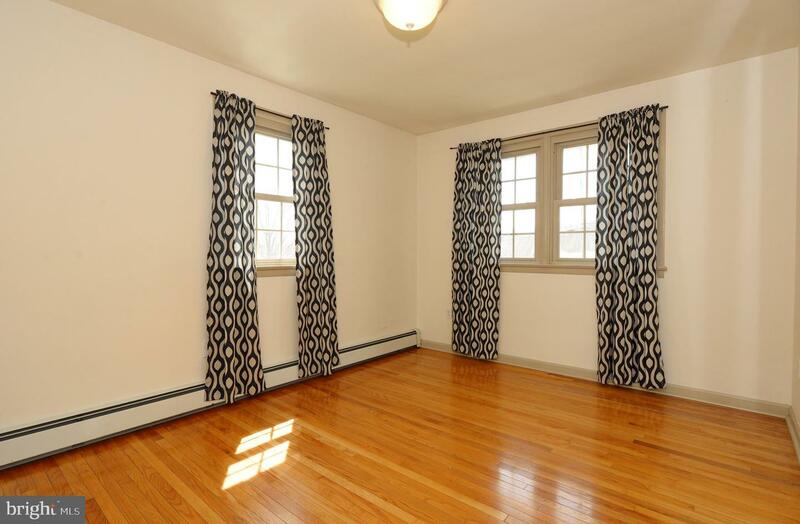 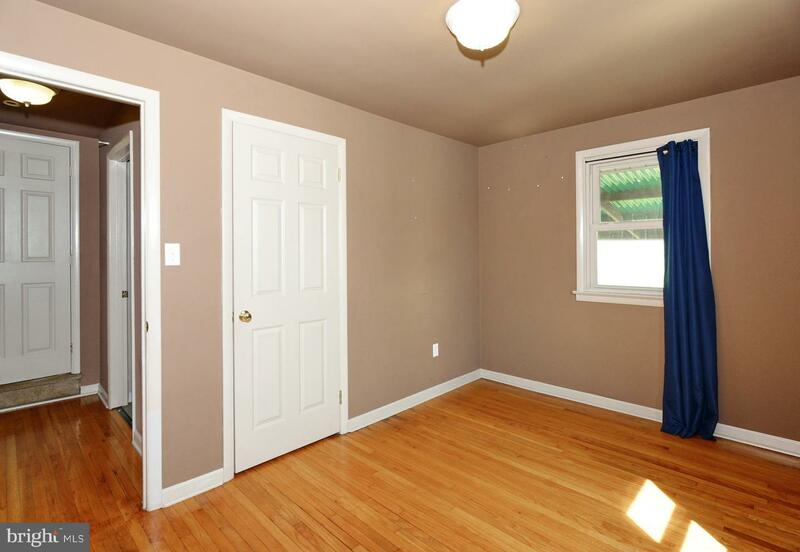 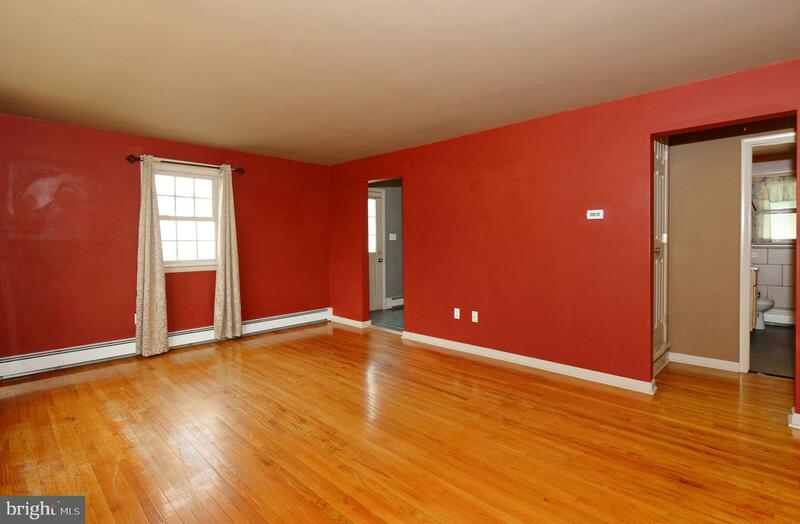 The main level also has two bedrooms both complete with hardwood floors, spacious closets and neutral paint. 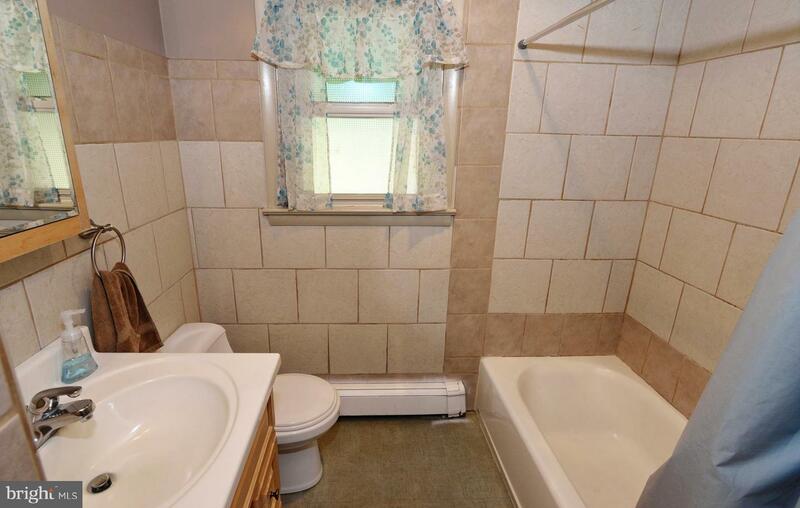 The full bathroom completes the main level and has been updated with neutral tile throughout, stylish vanity, bathtub and linen closet. 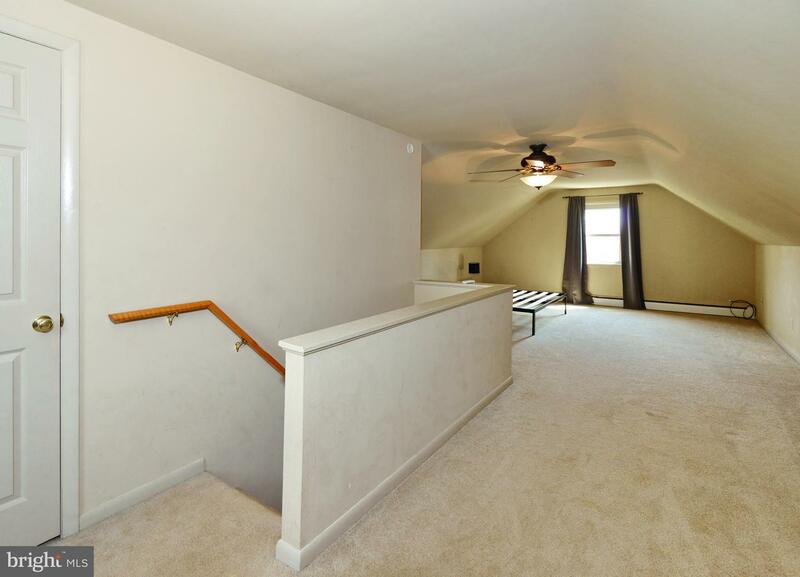 The upper level of this home is currently being used as the Master Bedroom which is very spacious, bright, and neutral. 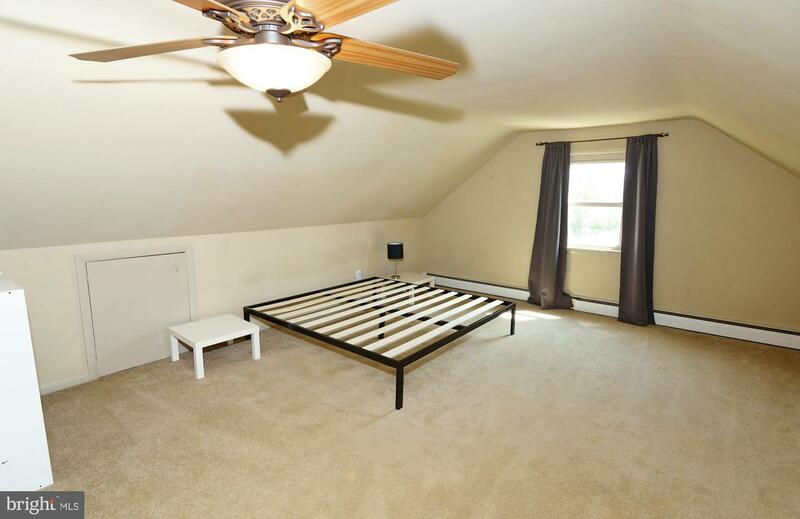 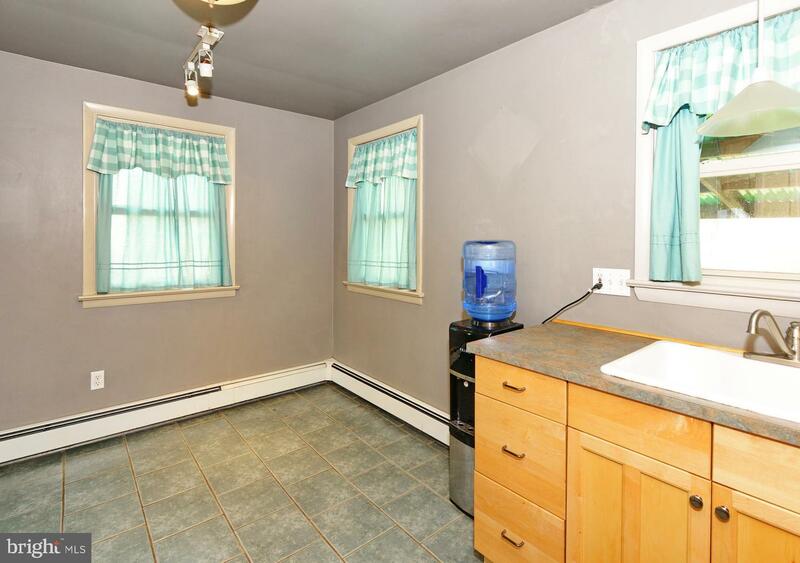 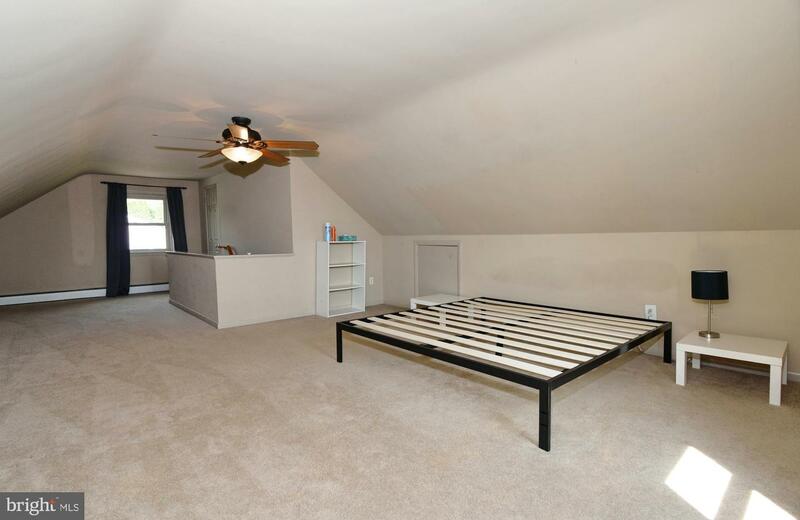 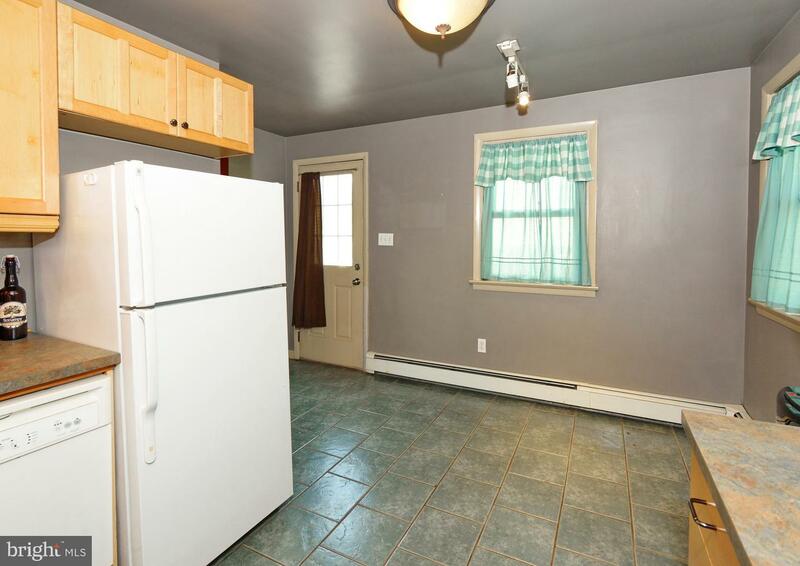 It has a large walk-in closet with plenty of storage and ceiling fan. 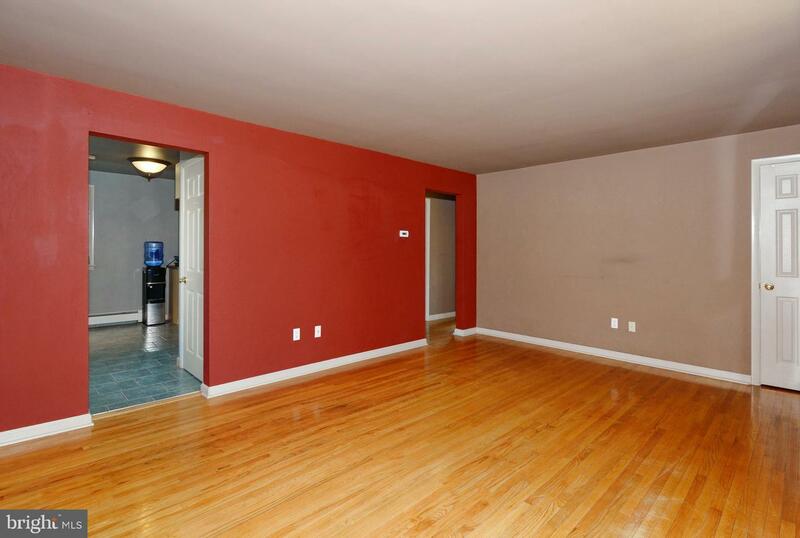 There are endless possibilities of how to use this large space which will meet ones specific needs. 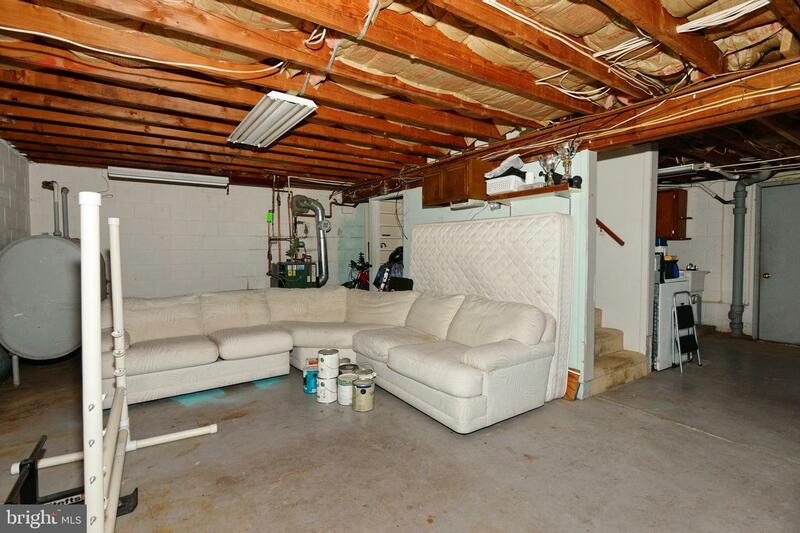 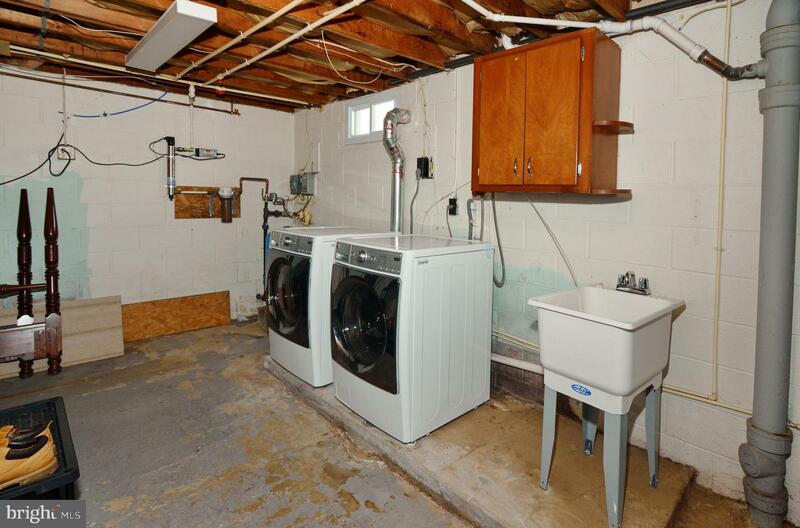 The full unfinished basement hosts the laundry, provides this home with ample storage and is a blank slate just awaiting some finishing touches. 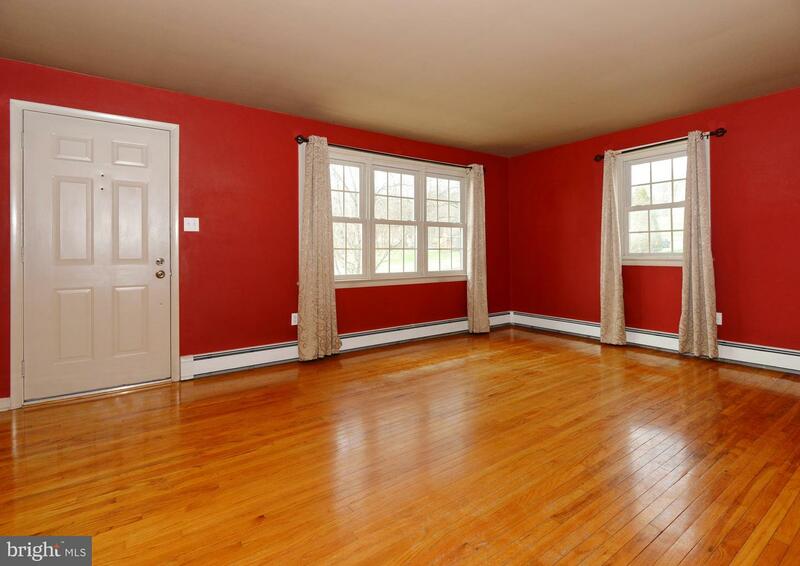 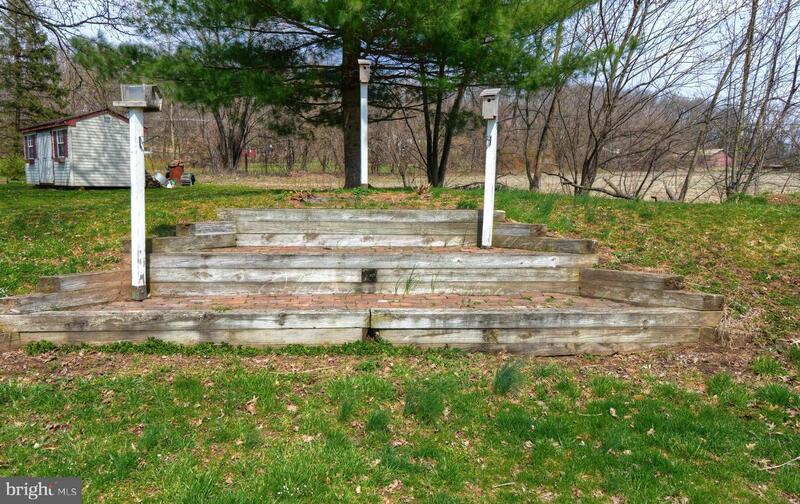 This home is situated on a private lot of 0.29 acres. 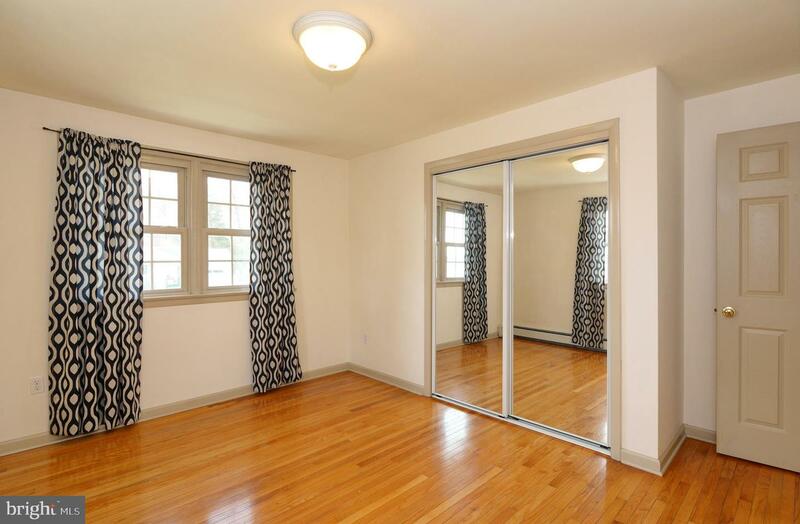 It will be a wonderful home to enjoy the warmer months as they are quickly approaching. 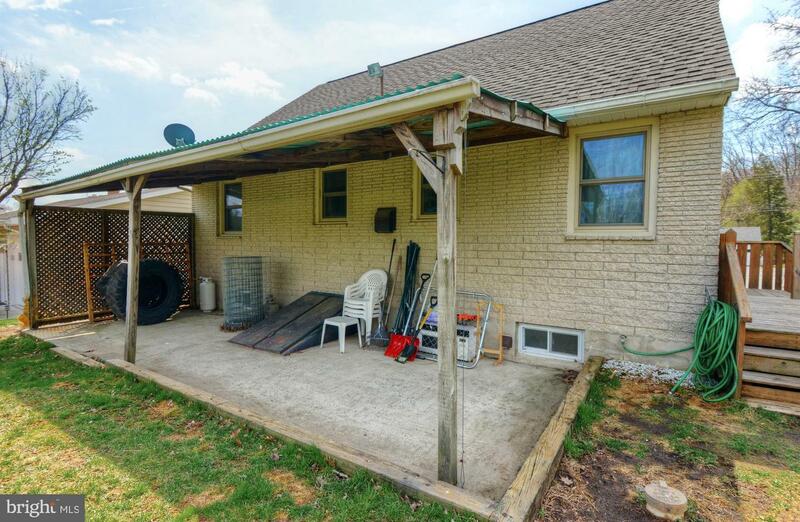 There is a deck right off the kitchen and covered patio in the exterior of the home to enjoy the backyard. 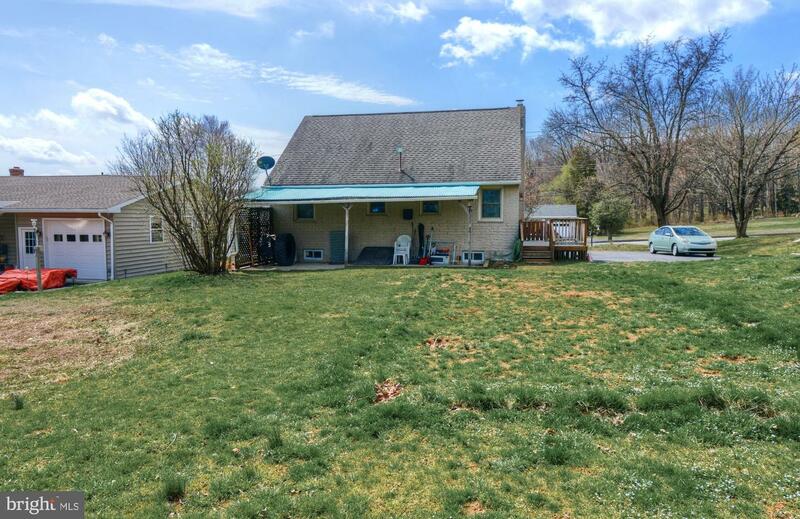 As an added bonus the front yard has pear and peach trees which border the large private driveway! 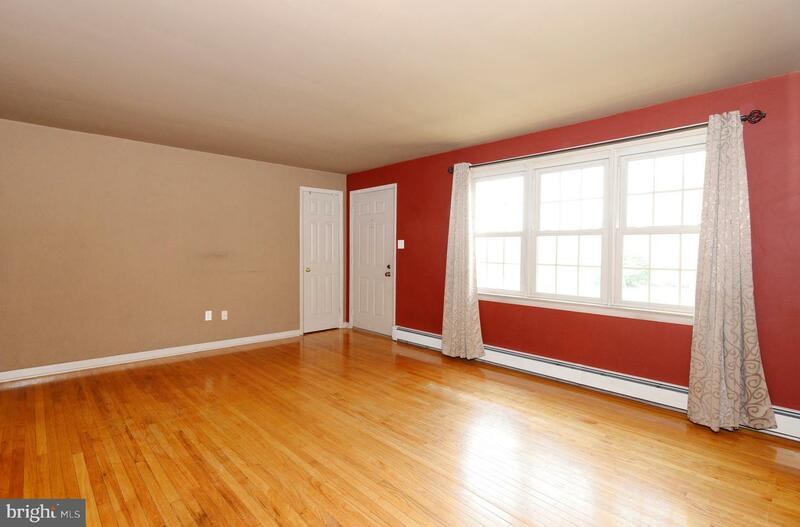 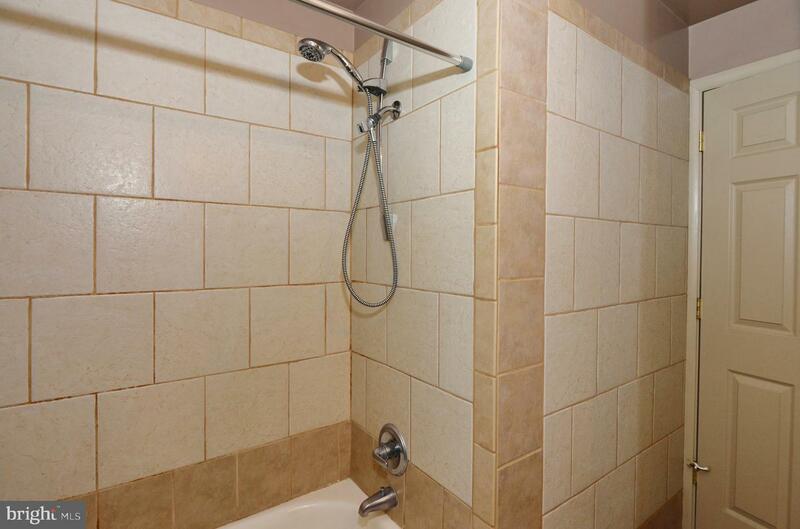 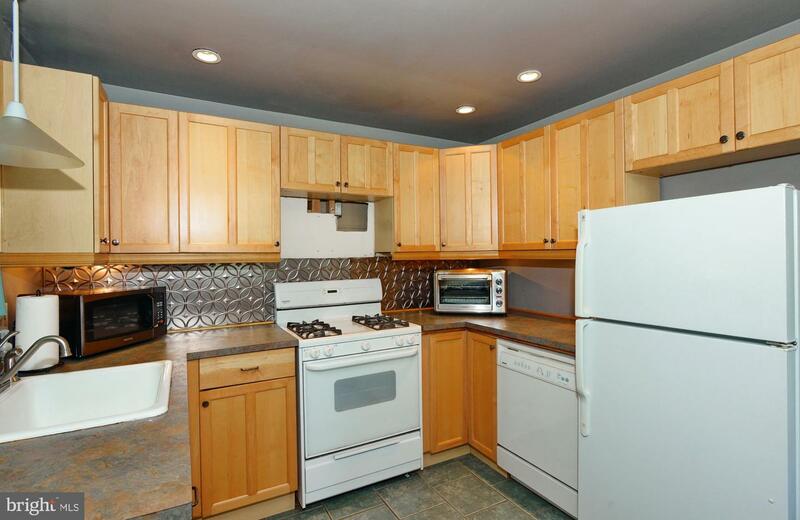 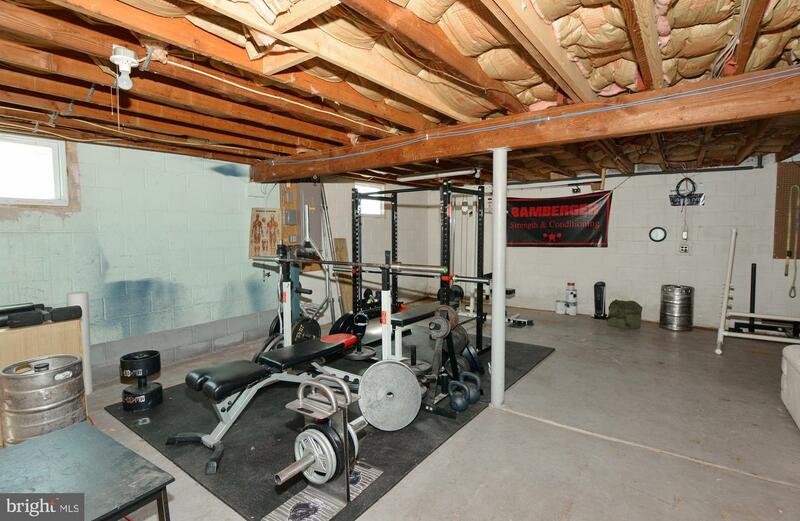 This home has been lovingly maintained and is move-in ready. 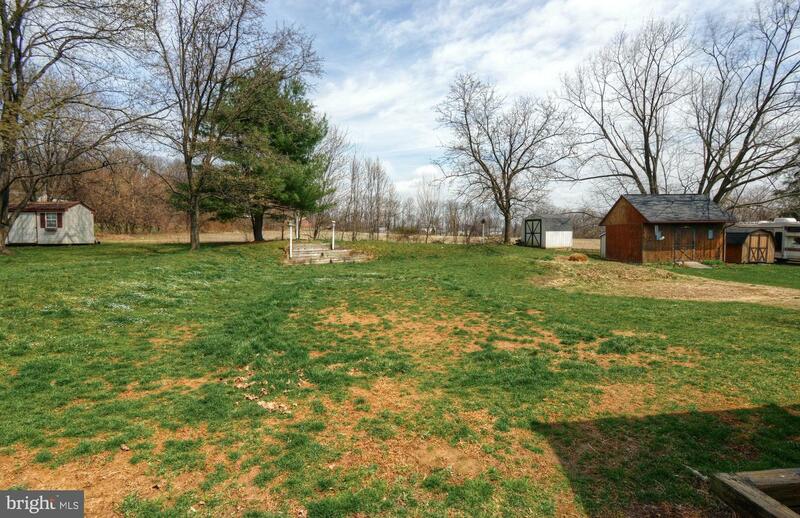 A new well pump was installed in 2017. 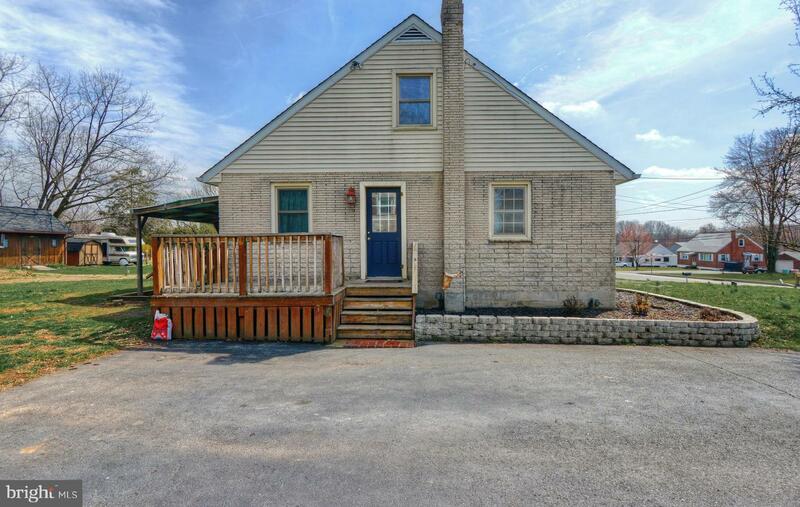 Schedule your showing today of this charming home which will certainly not last long.